James currently holds the positions of Deputy Chief and Board of Director. 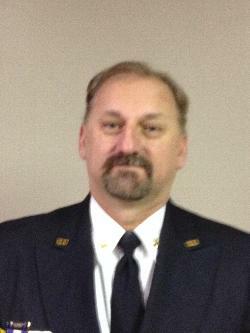 In the past, He has held the positions of Assistant Chief, Deputy Chief, and Fire Chief. He also has been awarded the Curtis Harvey Memorial Award.